24-Hour Service | Hydro-Flo Products, Inc.
* $150 opening fee may apply. 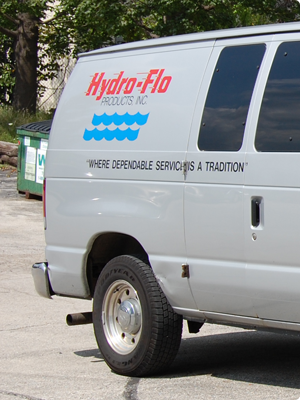 Good service is a key part of business at Hydro-Flo Products. We pride ourselves on going the extra mile for our customers. "Make sure the price you pay includes good service - ours does!"